How to Overcome Stress and Distraction, Work at Your Highest Level, and Live a Life You're Proud of Every Day. 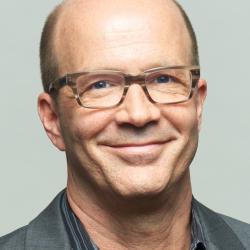 About the Book Forget the old-school “motivation” and pop-psychology that fills so many self-improvement books—it’s out of date and, honestly, doesn’t work that well in the first place. What you need to thrive in today’s distracting, fast-paced world are three, fundamental self-mastery skills—cognitive control, emotional self-regulation, and impulse control. Together, these skills are the holy grail of personal development, and Raise Your Inner Game presents the world's first method for developing all three. Using engaging stories and a clear, no-nonsense style, QBQ! 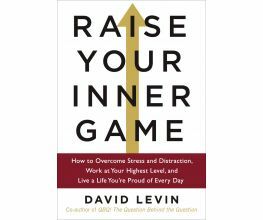 co-author David Levin has crafted a practical yet powerful guide for how to: - Control your negative thoughts and emotions - Shut out distractions and stay focused - Live more intentionally - Access your most creative and innovative ideas - Perform better under pressure - Be more emotionally resilient - Strengthen your willpower and self-control - Create more balance in your life - And much more! 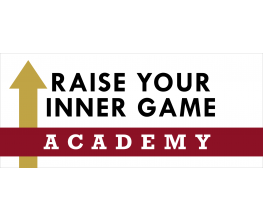 Whether you’re driven to be your best and to make a bigger difference in the world or you just want to be happier and have more control of your life, Raise Your Inner Game gives you the blueprint and the tools. We are honored that you want to share the love. Please sign in or create an account to submit a review. 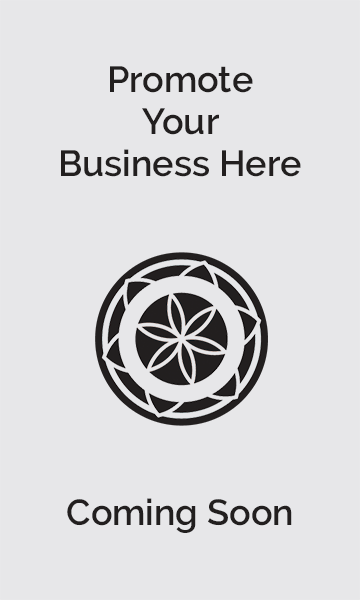 Join the Mindful Market family! We love your enthusiasm! Please sign in or create an account to submit a question. Join our community and ask away! Free shipping on books to US. Shipping is USPS, media mail. Usually takes 5-7 business days. No returns are available on books. We won't share your information with anyone. We do hold your email address in our system and may use it to send you ads for offers from time to time.